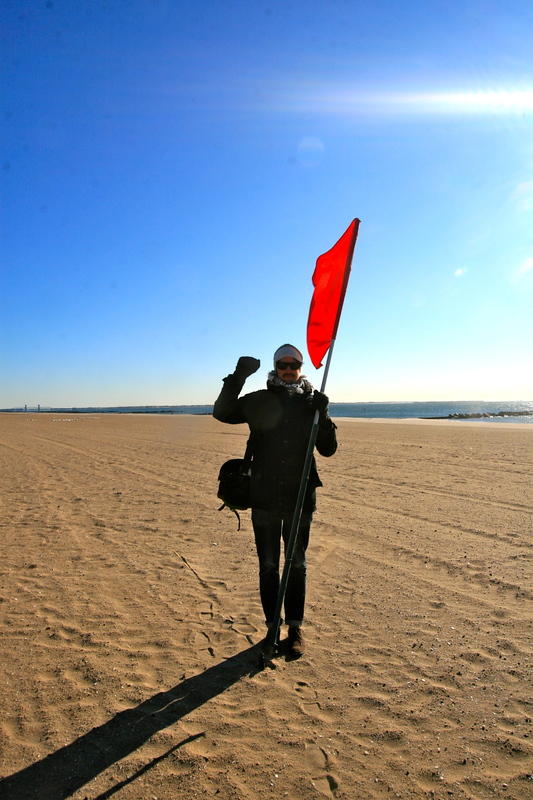 January 18, 2012 Occupy Coney Island fick avbrytas pga. köldskador.. Published January 18, 2012 at 2336 × 3504 in Årets kallaste dag!